This sweet boy belongs to one of our beloved families! 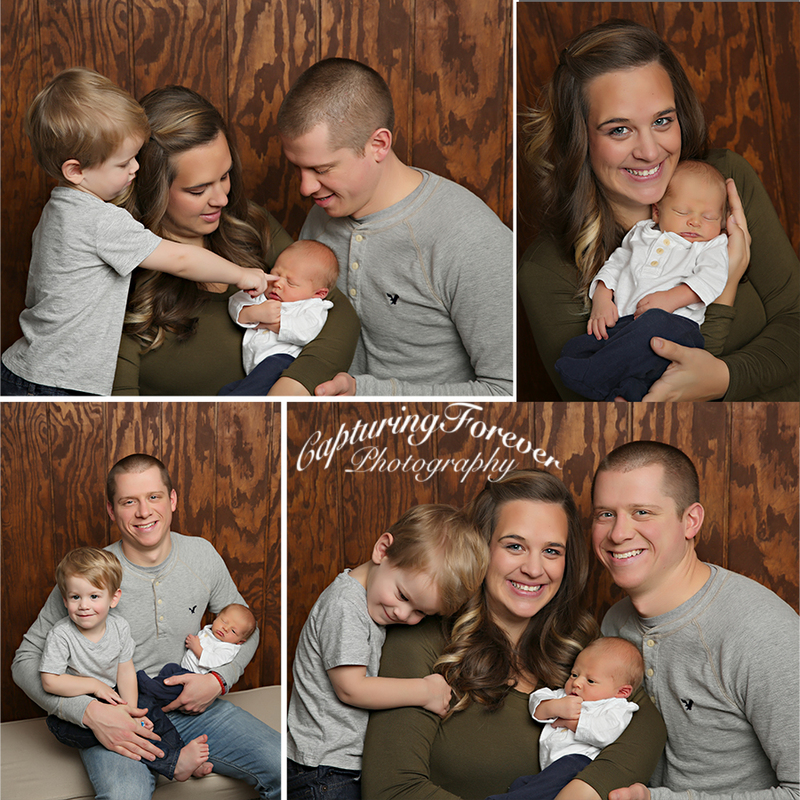 We have been photographing this precious family since their first son Henry’s newborn photography session. 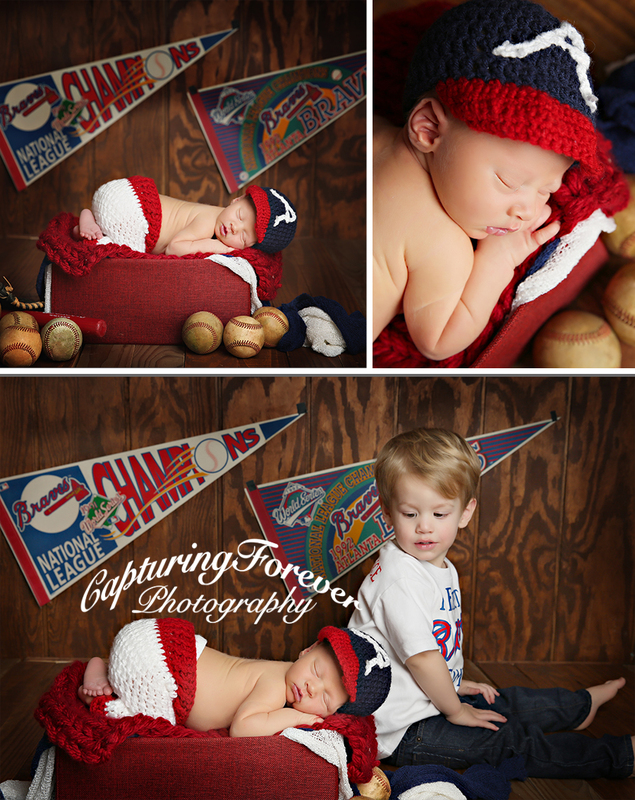 When one of our clients have another baby we kind of feel like our family has grown as well. We watched Henry grow every 3 months during his first year with our Capture Me Grow sessions and we can’t wait to spend another year with this sweet family! The Lawrence’s call themselves “nerds” and insisted on a Star Wars theme session and I can’t express how amazing they turned out! 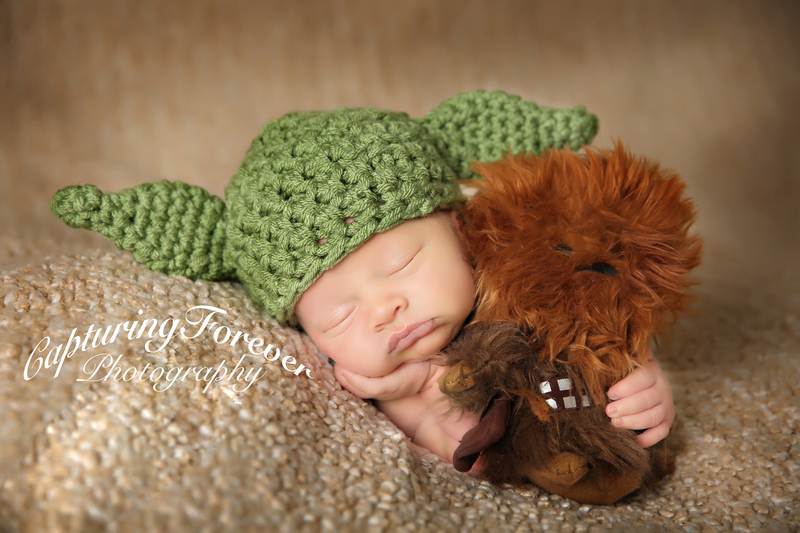 Little Chewy was soooo cute next to sweet “yoda Sam”. During Henry’s First year sessions we did Falcons all year and this time they decided on the braves! Can we just talk about how PRECIOUS Henry looks look over his shoulder at his new baby brother! Thank You Laura and Josh for once again allowing us to be a part of your lives and being able to watch your sweet family grow again! Sam is perfect in every way and Henry is just the sweetest big brother! Its always such an honor to be able to photograph a family’s newest member. To be able to freeze time and capture their newborns perfect tiny nose and all 10 toes. 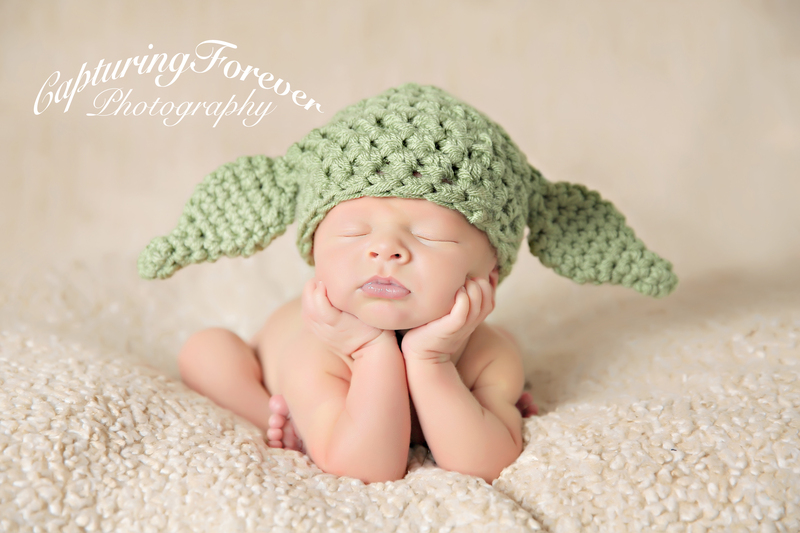 If you are looking for Newborn photography in the Paulding and surrounding area please give us a call! We do our best to make every Newborn photography session unique, comfortable, and the easiest thing you have to do with your new little one! To book with Capturing Forever Please fill out the form in our contact area above. As always thank you for stopping by and enjoy this gorgeous session with us! 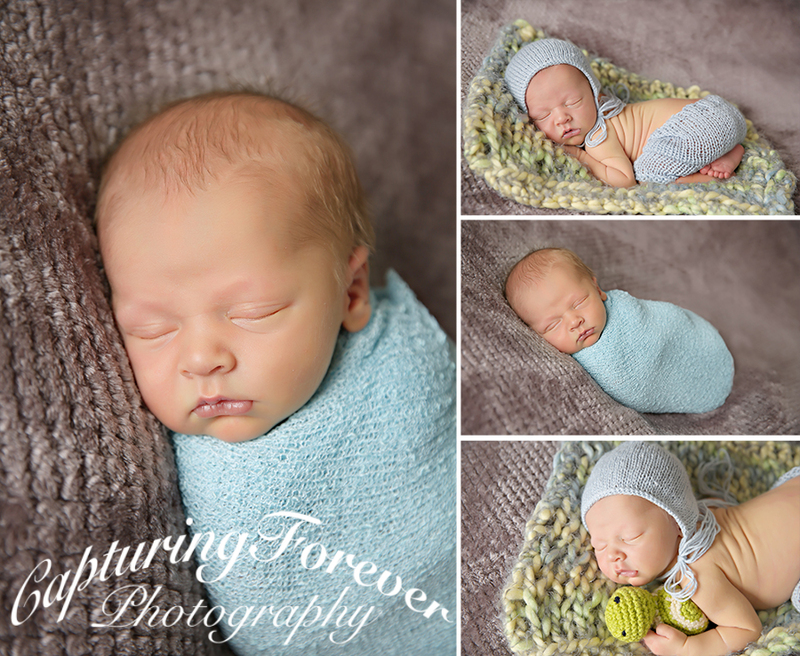 We invite you to head over to our Facebook page for all our newest sessions and any updates Capturing Forever Photography might be having! We would love it if you’d Like us and share our work with any expecting mamas! Vendor: Shorts, bonnet, and blanket from Creations by Alison.